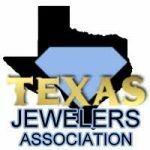 Whether you are in Houston or Katy, Houston Gold Buyers can buy your gold and pay you the best current pricing in the Harris, Fort Bend, Waller, Galveston, and Montgomery Counties. Either fill out the submission form on this Gold Buyer website or call today @ 713-521-2160 for more information. We are approximately a half hour drive from Central Katy, TX – with convenient parking right in front of the store. Contact us today about getting the highest price for your diamonds, gold, Sterling Silver or platinum jewelry, scrap, rings, bracelets, chains, earrings, coins, castings and other precious metal items you want to turn into Cash! 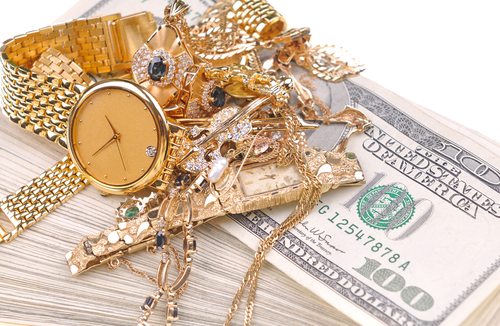 We buy gold and used jewelry in the Heart of Houston.